Tadao Ando is the founding principal of Tadao Ando Architect and Associates. He is a self-educated architect who spent time in Kyoto and Nara studying firsthand the great monuments of traditional Japanese architecture, and then melded these with his knowledge of architecture gleaned on travels to Europe, Africa, and the United States. In 1969, Ando established his practice in Osaka. 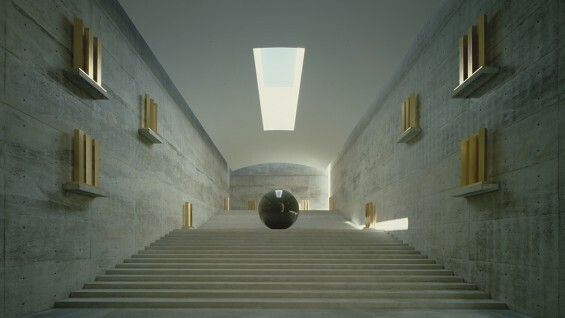 Ando’s notable works include the Church of the Light in Osaka, the Armani Teatro in Milan, and the Benesse Art Site Naoshima. In the United States, he designed The Pulitzer Arts Foundation, St. Louis, the Modern Art Museum of Fort Worth, Texas, and the expansion of Clark Art Institute in Williamstown, Massachusetts. One of Ando’s current projects includes 152 Elizabeth Street, a residential building in New York City. Ando has received numerous architecture awards, including the Pritzker Architecture Prize in 1995 and the 2002 American Institute of Architects Gold Medal, among others. Prior to the lecture, ticket holders may join us for a book signing outside The Great Hall at 6:15 p.m. Tadao Ando will sign copies of his book, Ando (Taschen, 2014), which will be available, in limited quantities, for purchase at 10% off the retail price.